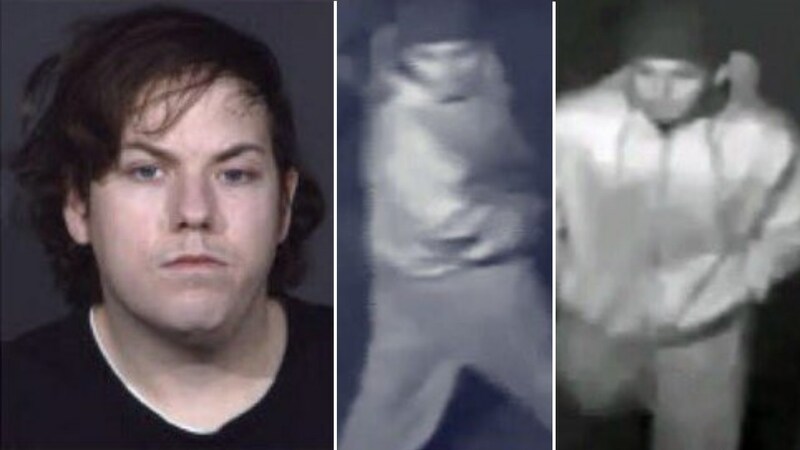 MIDTOWN, N.Y. (WABC) -- The NYPD has released photos of two men they want to talk with in connection with Monday's Midtown shooting near Penn Station. The shooting happened at about 6:15 a.m. in the stairwell of a subway station near the McDonald's on West 34th Street and Eighth Avenue. One man was killed and two other injured. Police said the men in the photos - 27-year-old Vincent Arcona of Medford and another unidentified man with his hands in his hoodie pockets - talked with the three victims inside the McDonald's shortly before they were all shot. Detectives said they believe Vincent told the three victims that they could not sell drugs in the vicinity of the McDonald's and directed the three victims to the subway to discuss further. Police said as the three victims walked to the subway, they were approached by the unidentified man from behind, who fired four shots at them - hitting all three. The two suspects are believed to have fled in a vehicle north on Eighth Avenue. The vehicle then turned east on West 36th Street. Detectives are using other surveillance cameras to track the vehicle further. Anyone with information about the men in the photos is asked to contact Crime Stoppers at 1-800-577-3477.